I thought it was about time that I updated my current favourite blog list, as i’ve discovered so many new bloggers recently as i’ve been upping my blog reading game and also through my internship with etailPR i’ve also found some blogs that I wasn’t originally following. Starting with a Youtuber, as i’m forever watching Youtube videos and after meeting the lovely Brogan from Brogantatexo, I have been absolutely obsessed with her channel. I’m a huge fan of her current weekly vlogs and she just keeps it so real, which is what I like about her as she is so open with her audience. She is also a pretty good enabler, after watching her Home Bargains haul I ended up taking a trip and spending far too much money! A recent blogger read comes from the lovely Charlee, from Charmed Charlee who also very kindly created my latest blog design! Her photography is just beautiful and I always find that she is forever reviewing all of the products that I really want to try out and I seem to have caved, as I found myself buying the new MAC Viva Glam Miley Lipstick! She is also lovely to speak to and I find myself wanting to better my blog photography because of her! Someone who’s blog I know I should have started to pay more attention to a long time ago was Zoe London, who i’ve seen and heard about within the blogging world quite a bit, but i’d never gotten round to perusing her blog until I found myself scrolling through her blog for a good hour. I love Zoe’s content as it’s honest and has such a wide variety that it makes it lovely to read. Her hair is pretty awesome too! Another recent find is Love & Liquor written by the lovely Laura who’s blog I discovered through etailPR and I instantly knew that I had to give her a follow. 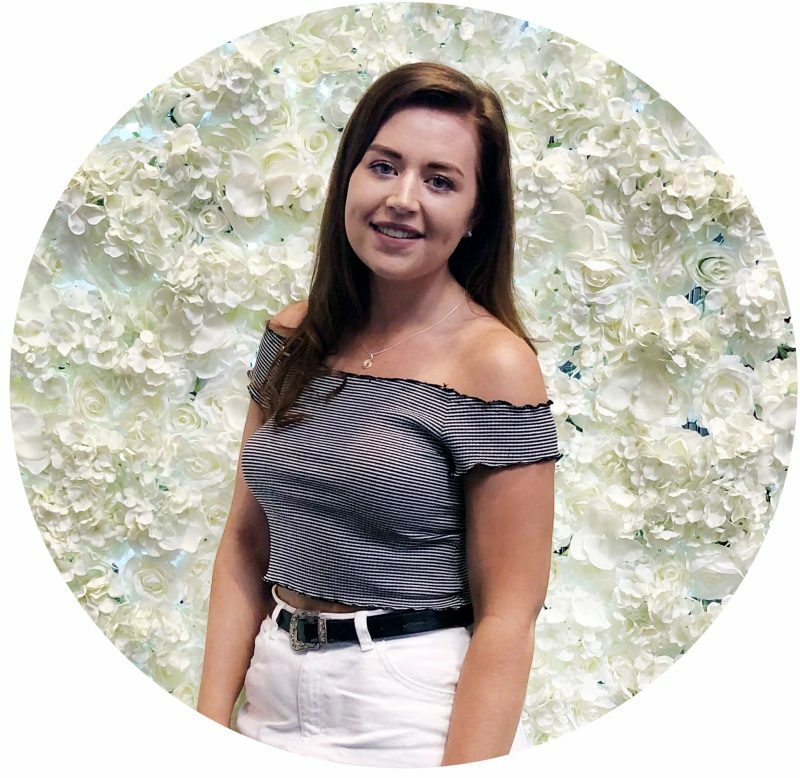 Her photography is just beautiful and her reviews are so in depth that they provide you with all the information you’d ever need and then some, so if you’re looking for new beauty blog to follow then make sure to check out Laura’s blog! So those are a few blogs that I have been loving recently. Which blogs have you recently discovered? I’d love to find some new reads!